VINIFICATION: Certified vegan winemaking; spontaneous fermentation with native yeasts on the skin; no fining. 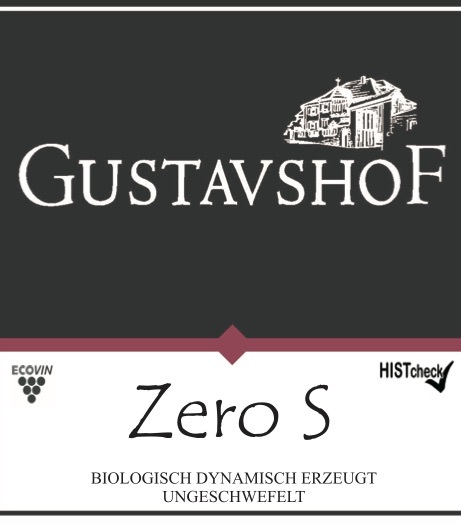 Zero sulfites added. TASTING NOTES: Dark red color. Aromas of ripe forest berries and red cherries. Smooth in the mouth with fresh fruit. FOOD PAIRINGS: Many, pasta, pizza, burgers, etc.